Comité International Radio-Maritime (CIRM) was formed in 1928 with member companies CRM (France), CNCSF (Brazil), MIMCCo (UK), RCC (UK), NMK (Norway), DEBEG (Germany), HRM (Spain), Radio Holland (Netherlands), RCMA (USA), SAIT (Belgium) and SIRM (Italy), to be soon followed CMC (Canada), AWA (Australia) and CPRM (Portugal). These 14 companies had all derived from the original Wireless Telegraph and Signal Company set up by Guglielmo Marconi in 1897 and an inter-company meeting convened in San Sebastian Spain considered it would be beneficial to encourage cooperation between them in sharing staff for servicing and providing radio operators, for equipment development, and also to provide a united front against increasing competition from the US International Telephone and Telegraph (ITT) group of companies. However, it was quickly realised that the real threat to the marine radio industry was from developments taking place in what is now called the International Telecommunication Union (ITU). A Radiotelegraph Conference held in Washington in 1927 had substantially revised the use of the radio spectrum by allocating spectrum for broadcasting and starting a programme to phase out the spark transmitters being used on ships. A further Conference in Madrid in 1932 had strengthened the case for the broadcast industry who were by then causing unacceptable interference to ship communications. This led CIRM to become an organisation to pursue scientific aims rather than commercial aims. In this role CIRM succeeded in becoming accepted by Governments and recognised as speaking on behalf of the marine wireless services and enabled it to become recognised by the ITU as a specialised international organization. 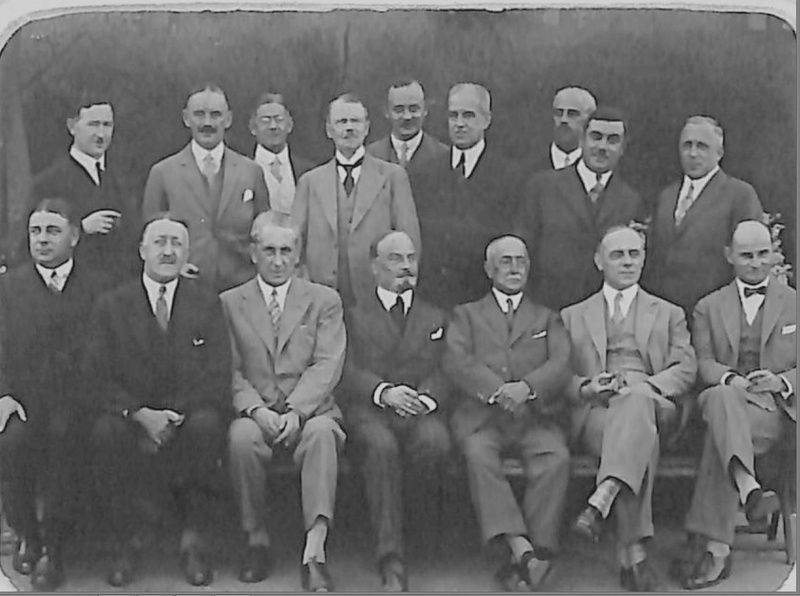 After the Second World War CIRM reformed as a Belgian company hosted by SAIT. A sister organization, called RAMAC, was set up to handle commercial issues. 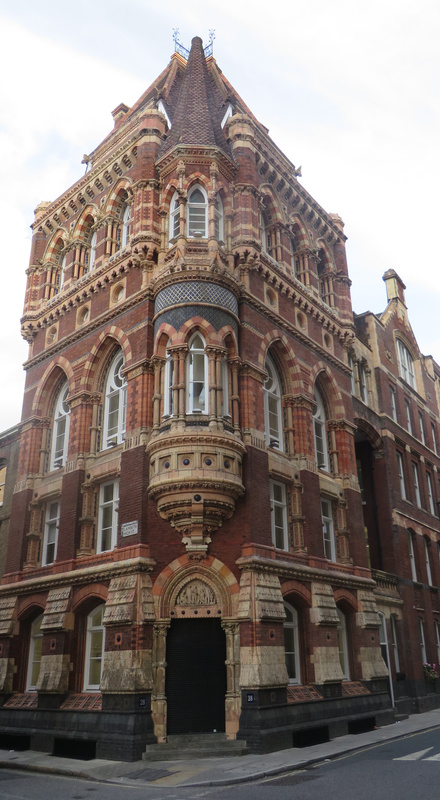 In 1952 SAIT set up an office in London UK and brought the CIRM secretariat to London. Colonel Jerry Parker was recruited as Secretary-General and he was to serve for the next 27 years. Jerry Parker had worked on coast stations and had had an illustrious war-time career dealing with clandestine communications. Under his leadership CIRM took an active international part in radio development, particularly the development of VHF communications and later satellite communications. On his retirement in 1982 Commander Cedric Wake-Walker, who had in fact been working in the CIRM secretariat since 1964, took over as Secretary-General. The emphasis of the work was now moving more towards that of the International Maritime Organization (IMO) which in 1974 had produced a new edition of the International Convention for the Safety of Life at Sea (SOLAS). This new SOLAS added many new requirements for the carriage of navigation equipment such as radar and echo sounder and prepared work for a new communication system which was to become the Global Maritime Distress and Safety System (GMDSS). It also introduced a new requirement for Governments to type approve equipment which led to a need for technical test standards. CIRM was instrumental in the setting up of a new Technical Committee 80 in the International Electrotechnical Commission (IEC) tasked with maritime navigation and radiocommunication equipment and systems, and in fact in later years was to provide the IEC secretary. This new emphasis led CIRM to move its offices to be near the IMO building in London and finally to transfer the constitution of the company from Belgium to Britain in 1990. In 1991 Mike Fox took over as Secretary-General and in 1995 Captain Chris Cobley. 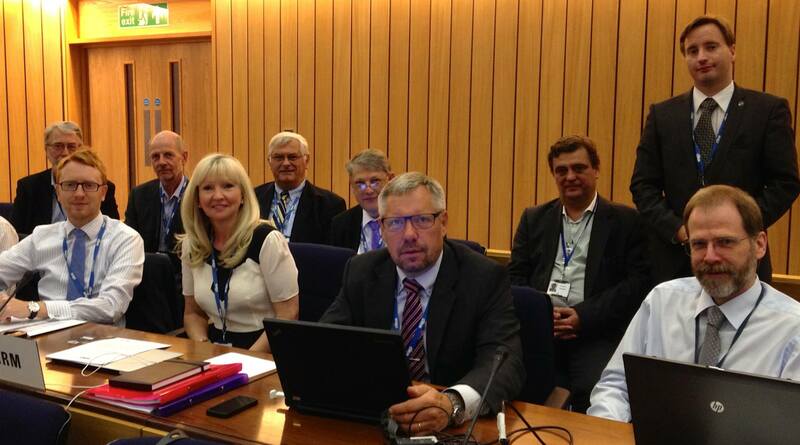 The work now was involved in an IMO initiative to revise again the navigation fit for ships which introduced the new devices of Automatic Identification Systems (AIS), Electronic Chart Display and Information System (ECDIS) and Voyage Data Recorders (VDR), all with considerable involvement of the CIRM technical committee. The technical committee held its 100th meeting in 1996. In 2003 CIRM celebrated its 75th anniversary and the next year Michael Rambaut took over as Secretary-General. The work now was directed towards the IMO initiatives of introducing security requirements into ships following the 9/11 terror attacks in New York. CIRM also introduced electronic working methods and moved into the digital age. Michael Rambaut retired in 2013 and was replaced by Frances Baskerville who had been working in the Secretariat since 2004. Frances brought a vision of supporting the membership through increased technical activity within the maritime industry making CIRM the leading trade association for the navigation and communications industry. A new technical team was recruited consisting of Richard Doherty, to be augmented later by Philip Lane. 2017 saw the 70th AGM of the CIRM board and in 2018 the 90th anniversary of the association which was celebrated by holding the annual meeting back in San Sebastian, where the first was meeting had been held. A full history of the company, written by Kim Fisher, was published to celebrate the longevity of the organization. The book is full of fascinating developments in maritime electronics over the years and with the photographs and illustrations is a remarkable historical record. At the launch in April 2018, Membership was then some 116 companies of which two, Radio Holland and SIRM, were still members from 1928. These days, at the time of writing, CIRM has a record breaking 116 member companies with truly global coverage. Written by Kim Fisher, 2019.